At seven each morning, Carmelita Barrera gets her pick of fresh catch from the Navotas fish port and transports it thirty kilometers south of Metro Manila to her tapahan in Ligtong, Cavite. Barrera, 55, dries, brines, and then smokes tubs of round scad (galunggong), tiny herring (lawlaw), tilapia, Indian sardine (tamban) and milkfish (bangus), a trade she’d learned from her mother and grandmother. She is one of forty or so fish processors in Salinas, Rosario, where many of her contemporaries have closed shop, but Carm’s Food Enterprise, the business she’d started in 1971, continues to thrive from the big buyers who helped her put up a processing facility. "Di ko naisip na lalaki ito," says Barrera. She was content on earning just enough money to survive, but then customers started coming to buy her produce as presents to Filipinos based in the United States and Guam. She now employs forty-five workers in her P1.3 million plant producing twenty-four fish products. Barrera was barely fifteen when she started selling smoked fish or tinapa in Pritil in Tondo, Manila, in 1965. She would bring six to fifteen kilos of tiny herring, anchovy (dilis) and tamban and then sell them for P10 to P50 a kilo. She later increased her output to fifty to a hundred kilos with help from two aides. Her break came in 1972, when an exporter ordered P15,000 worth of tinapa for shipment to the U.S. Now she has outlets in Maragondon, Indang and Imus in Cavite, and Greenhills in San Juan. She’s ready to export directly once her certification for food safety is released by the Department of Trade and Industry. Tinapa comes from the word tapa, a process of drying or dehydrating food to preserve it. 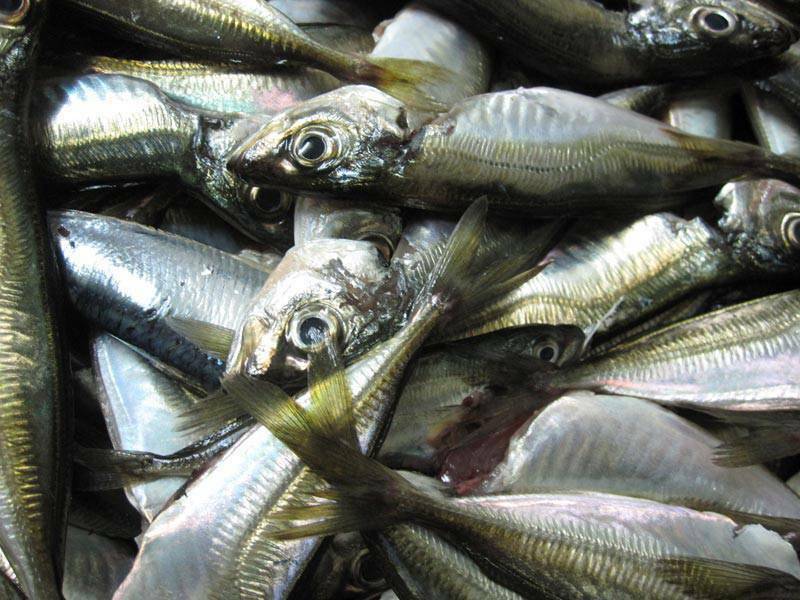 There are no historical records of when tinapa processing started in Rosario, but smoked fish was already being served to Katipuneros during the Philippine Revolution against Spain, says Norberto Orcullo of De La Salle University in Dasmariñas, Cavite, who led the study. Smoke preserves and imparts flavor to the fish, but burning wood emits vapors and particulates including carcinogenic substances, a danger that processors avoid by using only hardwood for burning. Carmelita Barrera has taken to buying narra shavings from sash and furniture factories for use in her kiln. This article was originally published in the May 2004 issue of Entrepreneur Philippines.